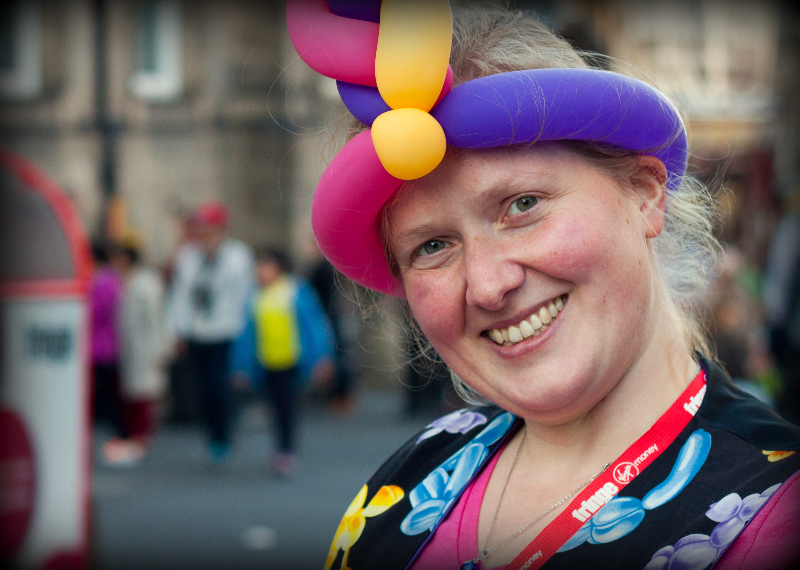 Ine Twist is a Balloon Artist Extraordinaire, Children’s Entertainer and Magician, based in London. If you are looking for an entertainer to wow your guests whilst you sit back, relax, and enjoy the party, you have come to the right place. Contact Ine Twist to discuss your requirements and plan your ideal party!